Are you tired of hauling and chopping wood, as well as the other time and labor-intensive tasks that a wood-burning fireplace requires? If so, it is time to consider gas fireplaces and inserts. Today, there are many stylish gas fireplace inserts available in Maple Valley, WA. 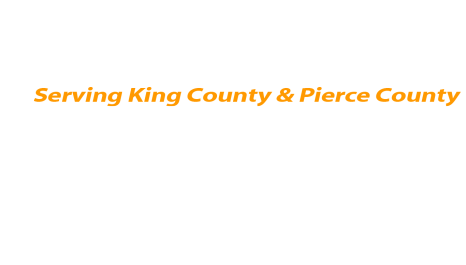 You can enjoy both heating efficiency and a warm, cozy look. Professional Chimney Solutions, Inc. can install gas fireplace inserts that perfectly match your existing fireplace and deliver the efficiency and convenience of a gas-burning appliance. Tired of your hard-to-maintain wood fireplace? Sick of splitting, buying, or carrying wood? Do wood-burning bans make it hard to keep your home warm? 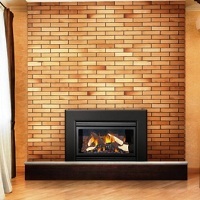 Replace your wood-burning fireplace with gas fireplace inserts in Maple Valley. With gas fireplace inserts, homeowners in Maple Valley can enjoy the benefits of a warm, beautiful fire instantly. We can convert your wood-burning fireplace with gas fireplace inserts. These inserts can provide comfortable, energy-efficient heating for your home without all the mess and hassle associated with firewood. We understand that converting a wood-burning fireplace is a big decision. That is why it is crucial you have the answers to all your questions and concerns so you can make the best possible decision for your home. Our friendly, knowledgeable team can address any questions or concerns to help you determine your unique fireplace needs. Why Choose Us for New Gas Fireplaces in Maple Valley? 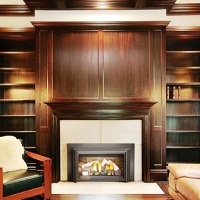 We specialize in the installation of gas fireplaces and inserts. Unlike other fireplace choices available, gas fireplaces can save you money on your energy costs and minimize environmental impact. When it comes to gas fireplaces, homeowners in Maple Valley can choose from our different sizes and models, with something to match every decor and budget. We can assist you in choosing new fireplaces for your home. If you are facing issues with your fireplace, our professional repair team is here to help. From simple repairs to complete replacements, we are your go-to company for gas fireplaces. 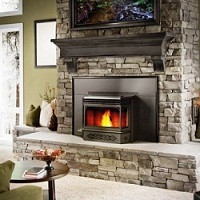 To repair, replace or install gas fireplaces in Maple Valley, Professional Chimney Solutions, Inc. is the name to remember. 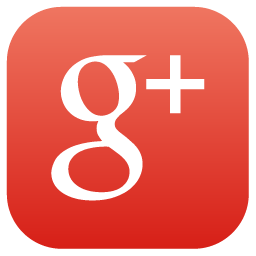 For questions and appointments, call us at 253-448-3987.